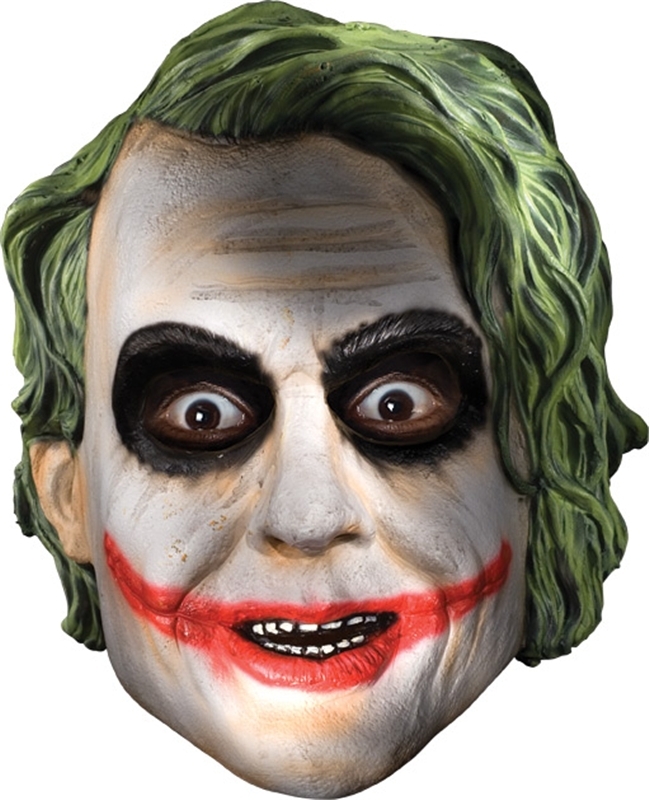 This Child Joker Mask includes 1 hard plastic full mask for kids. Smooth, round edges trim the mask to make it safe for all children. The Mask has Full open back. A great costume accessory for any fan of The Dark Knight Movie. This is an Officially Licensed Batman Movie Product.